Last night, Wednesday October 19, DJ Mag hosted the opening party for Amsterdam Music Festival and revealed this year’s Top 100 DJs results. 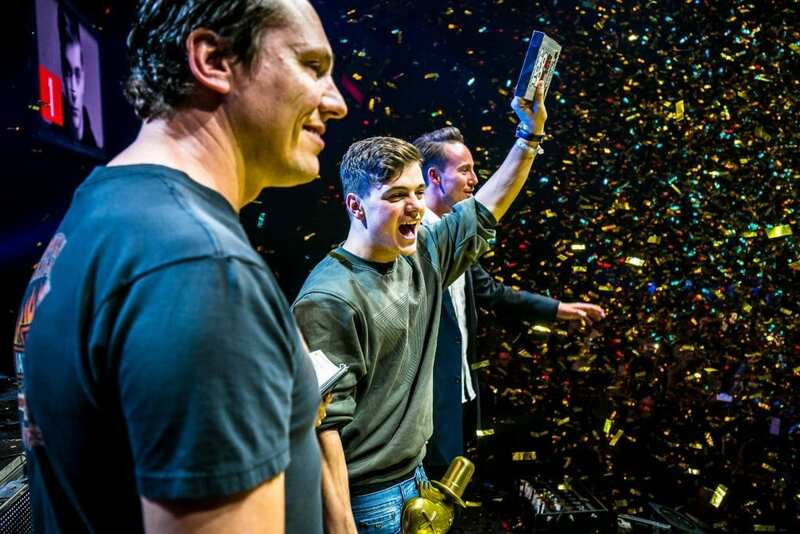 Over 1 million votes were pledged this year but only one DJ can claim the top spot: Martin Garrix. If you feel aggrieved at the lack of drum & bass in this poll yourself then you might want to consider voting the Drum&BassArena Awards 2016. Just saying.